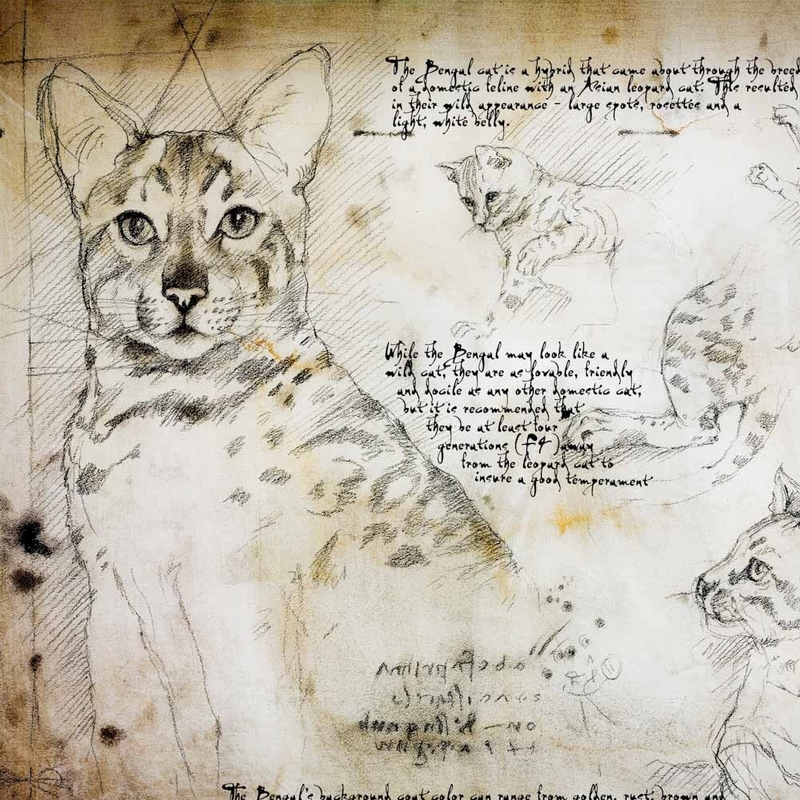 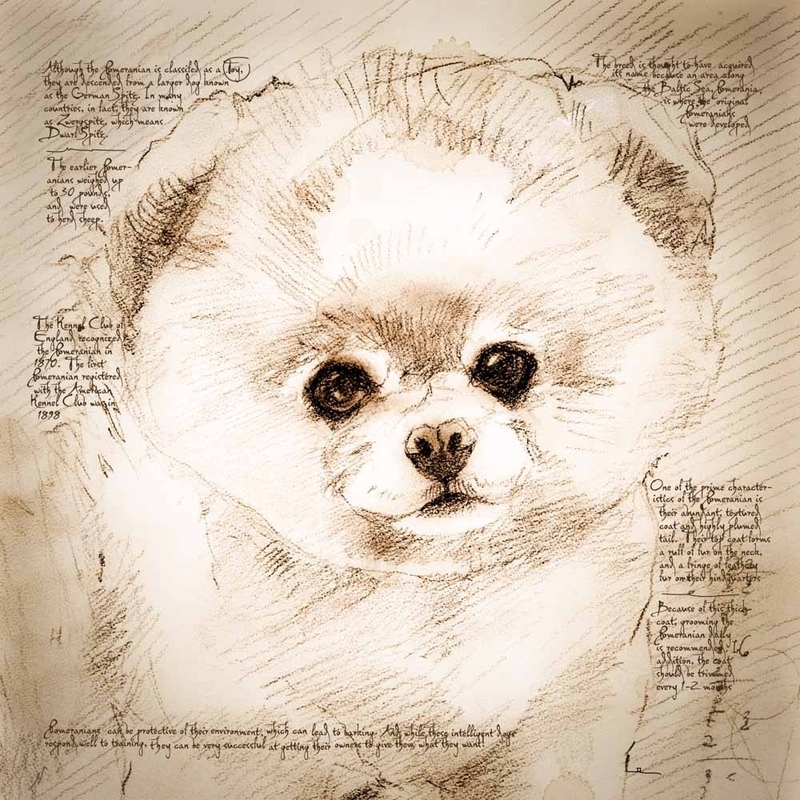 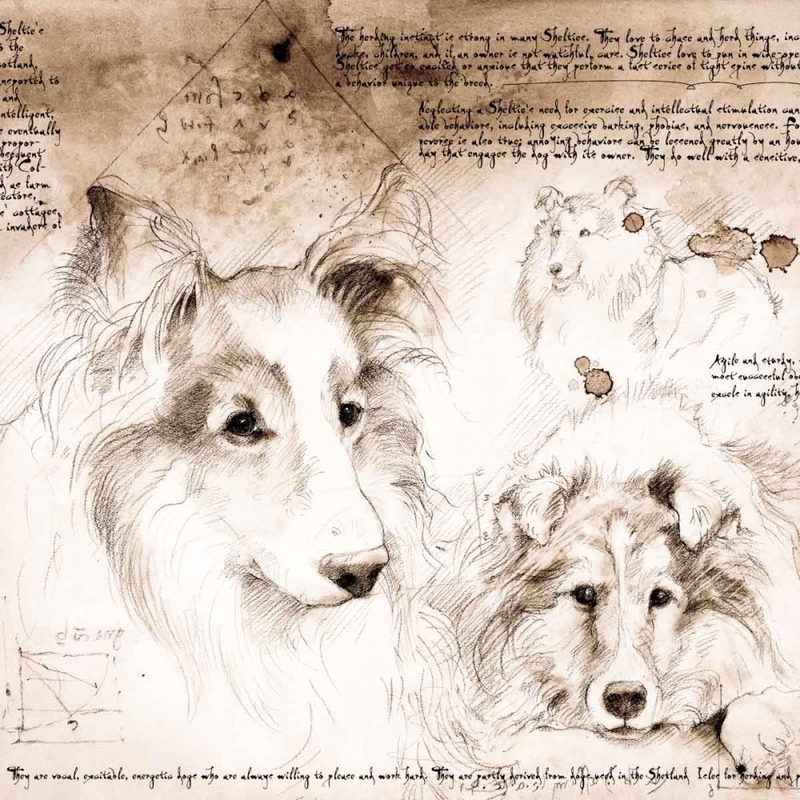 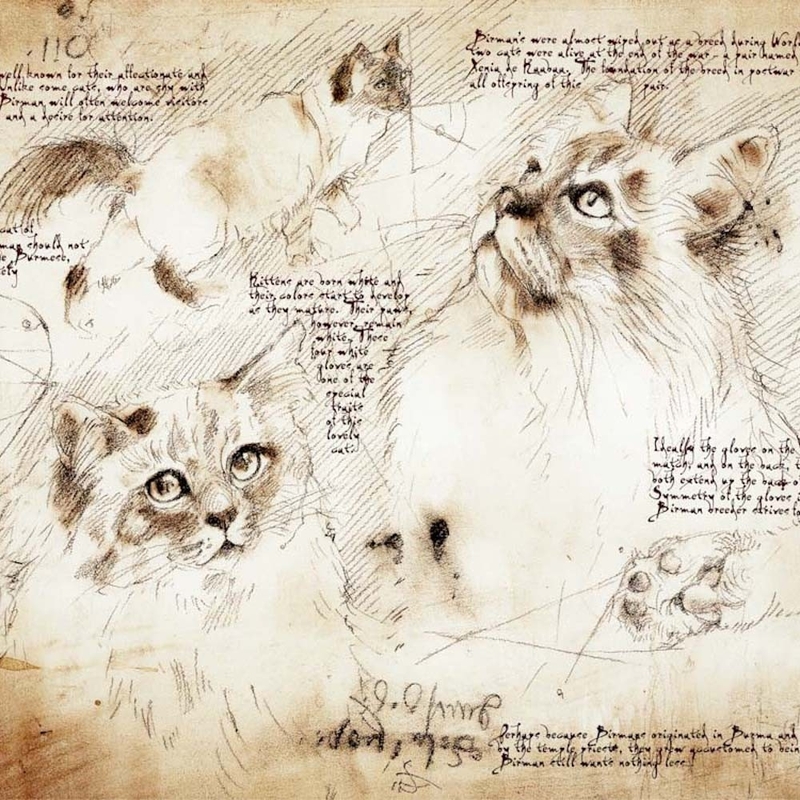 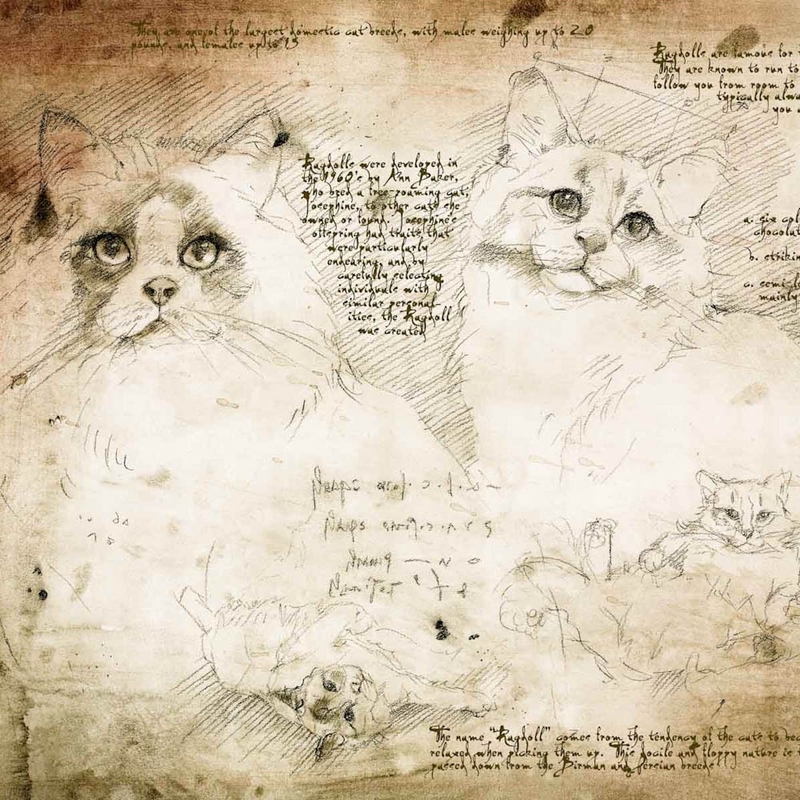 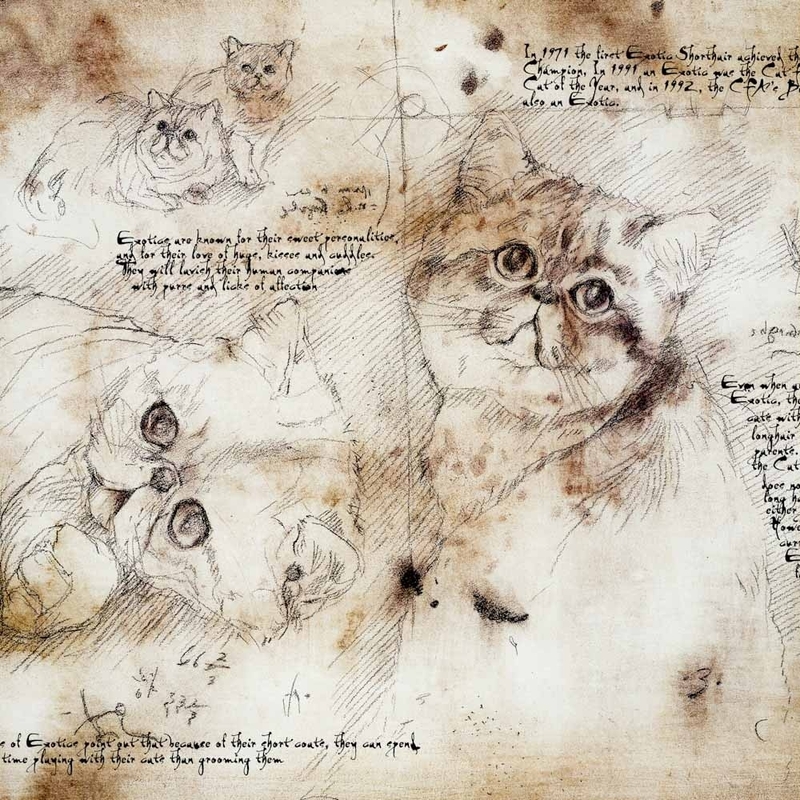 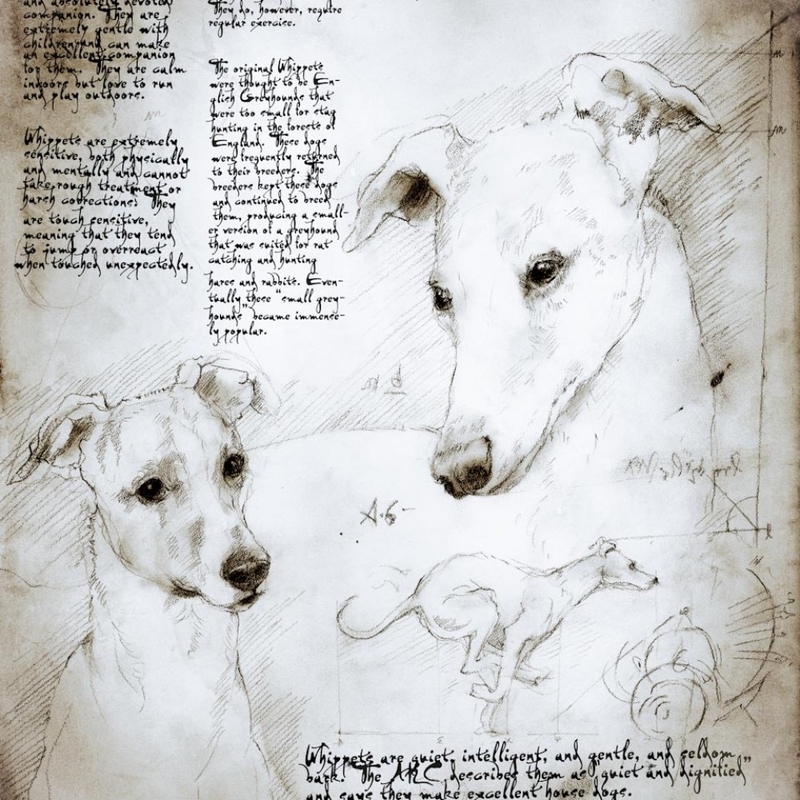 Leonardo da Vinci has created many amazing drawings, spanning a variety of subjects, from studies of the human body, to efficient killing and flying machines. 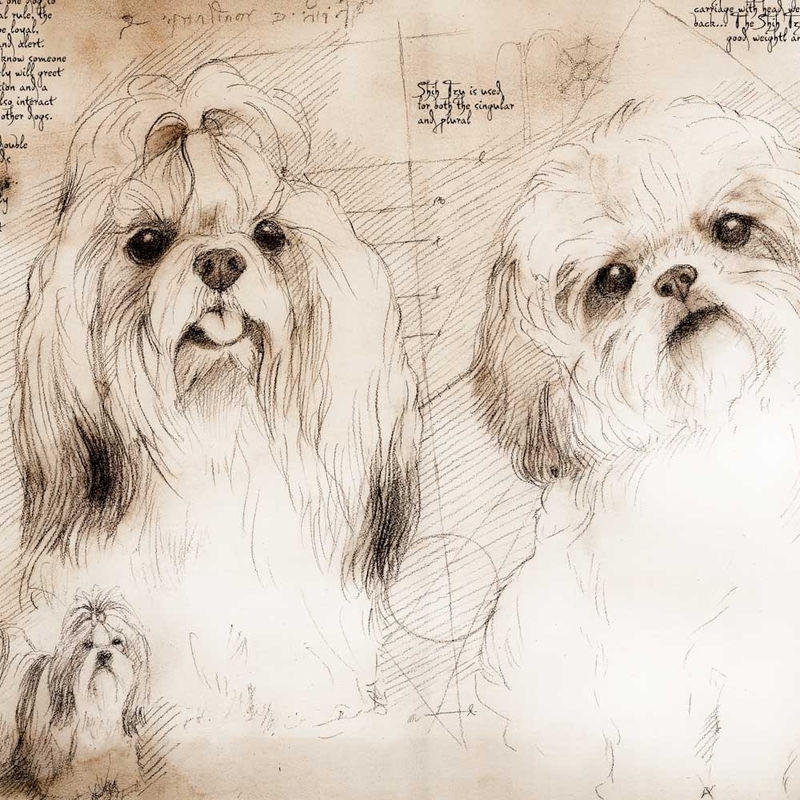 At Leonardo's Dogs they are more interested in his animal drawings. 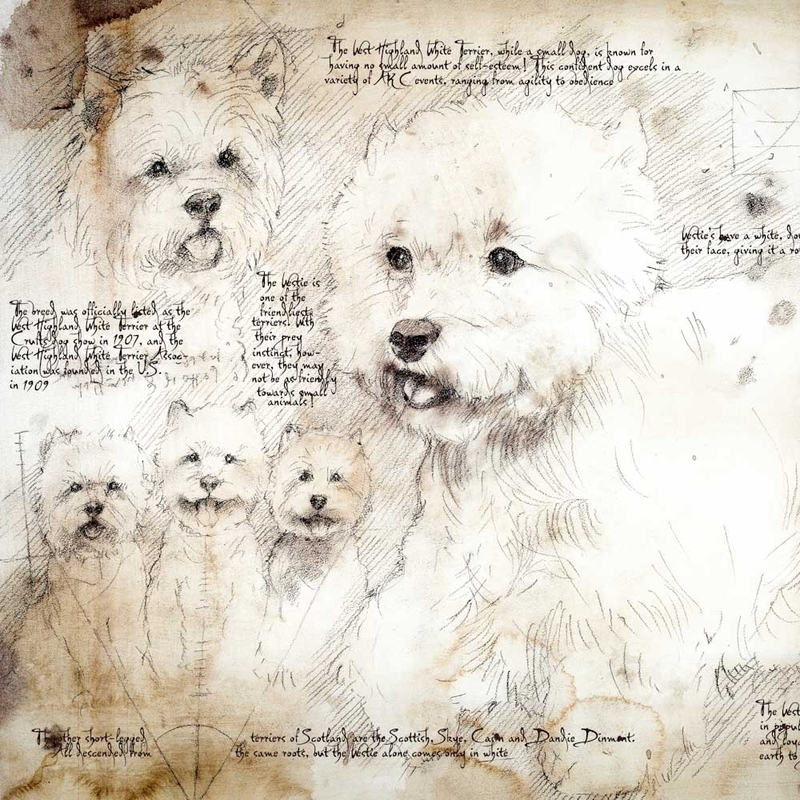 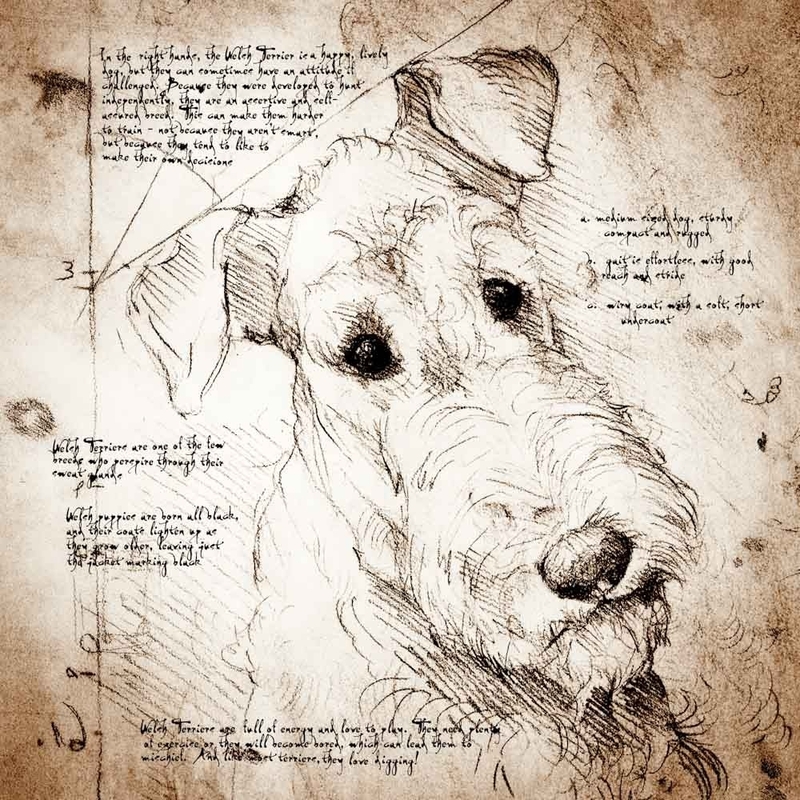 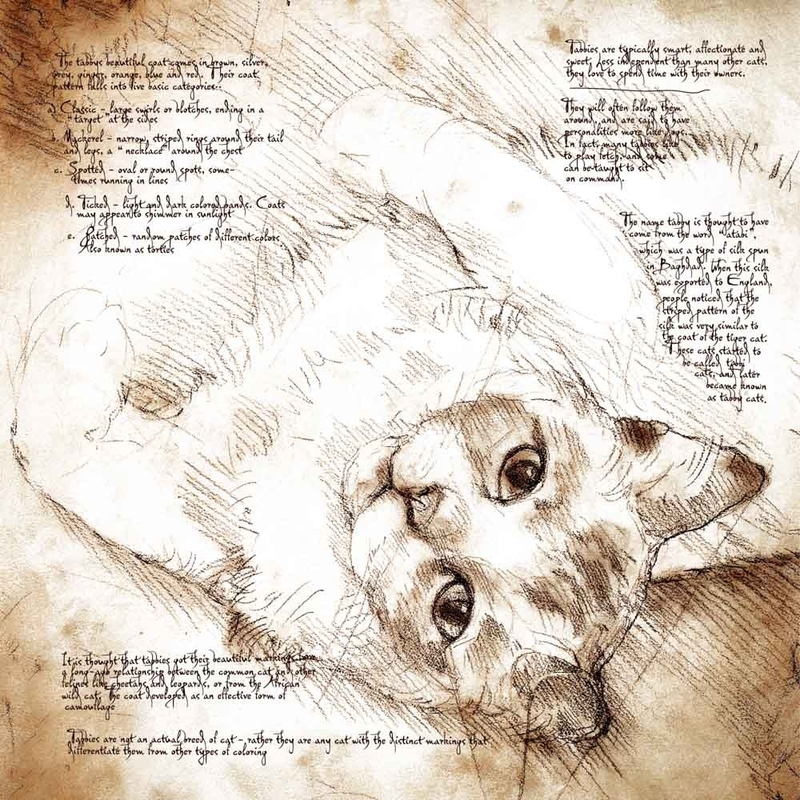 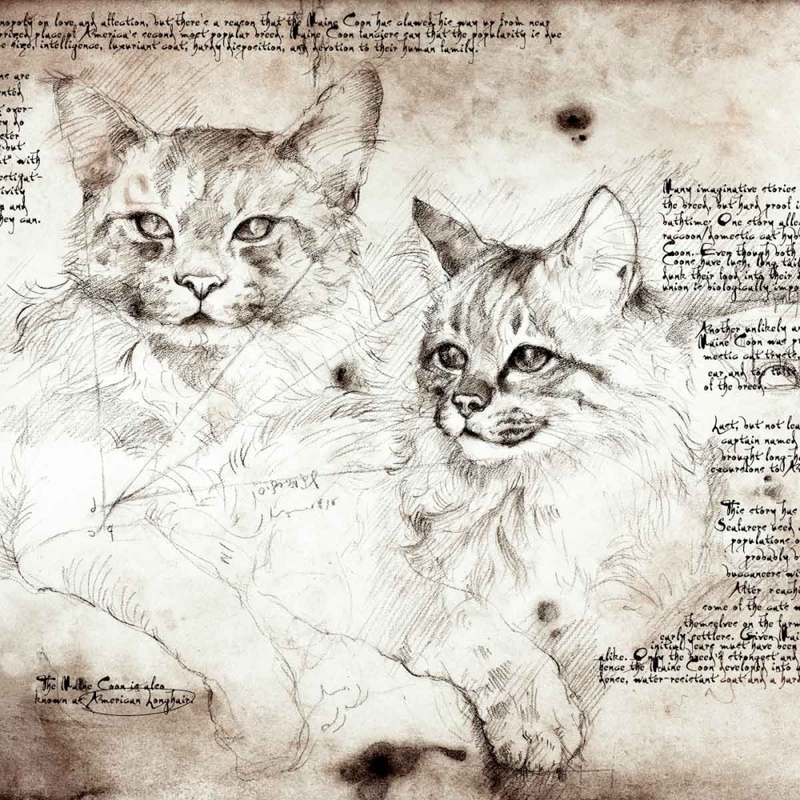 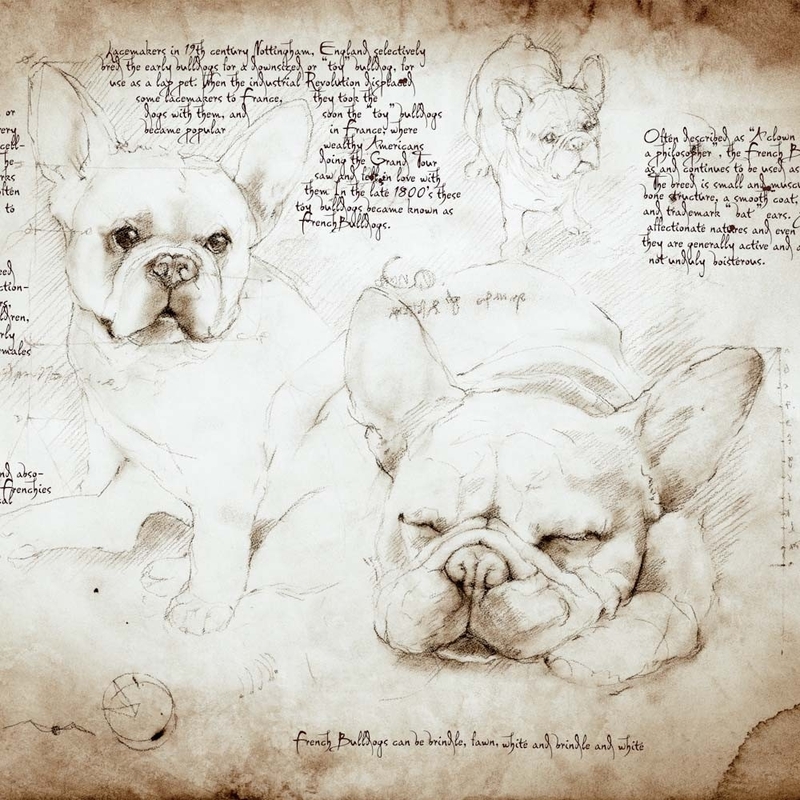 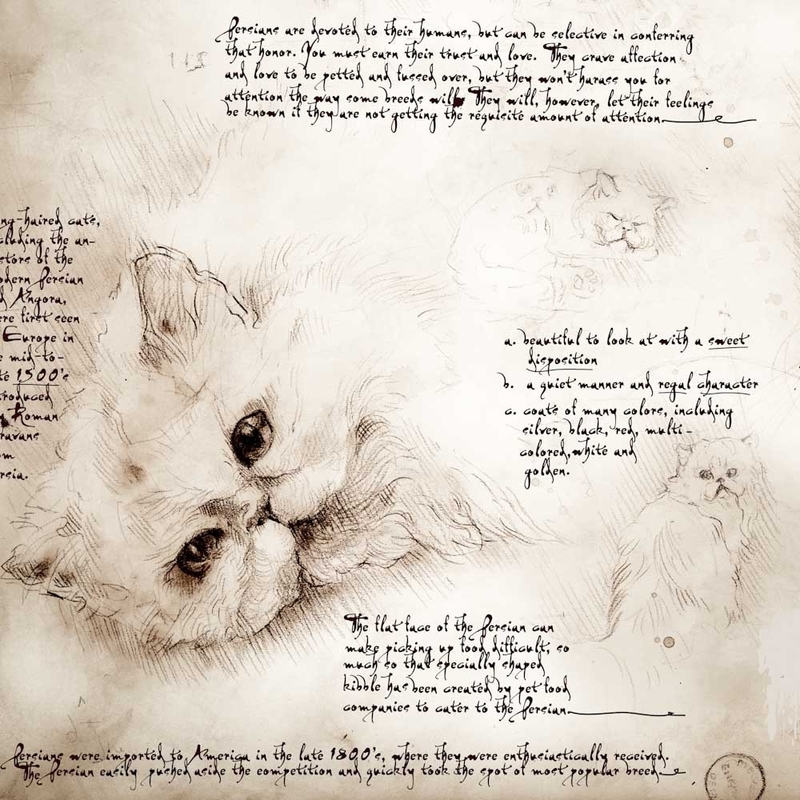 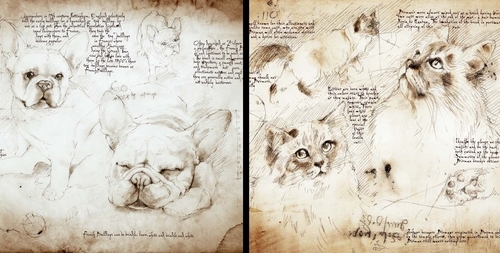 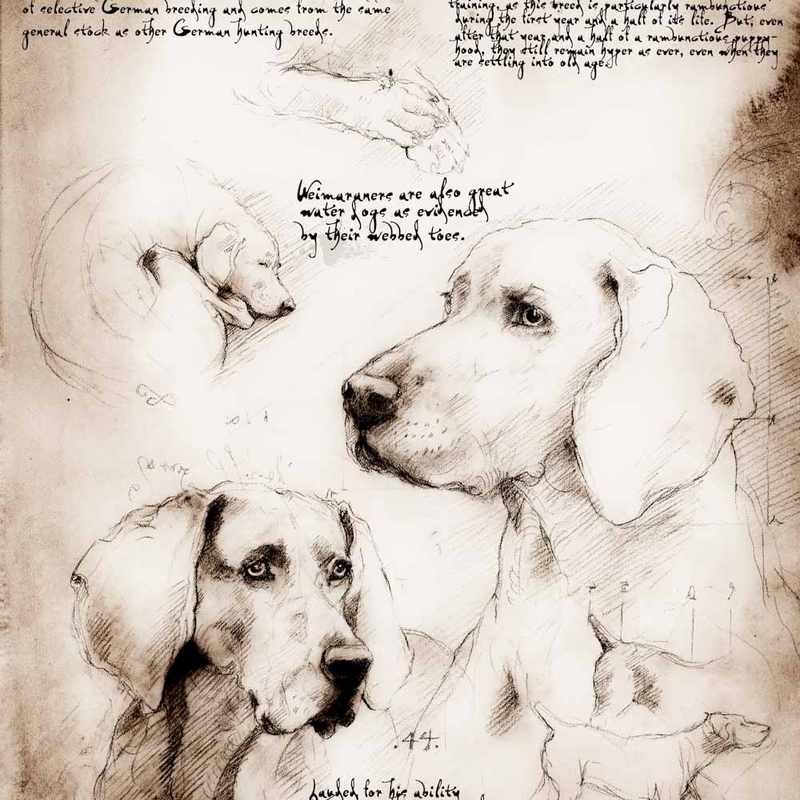 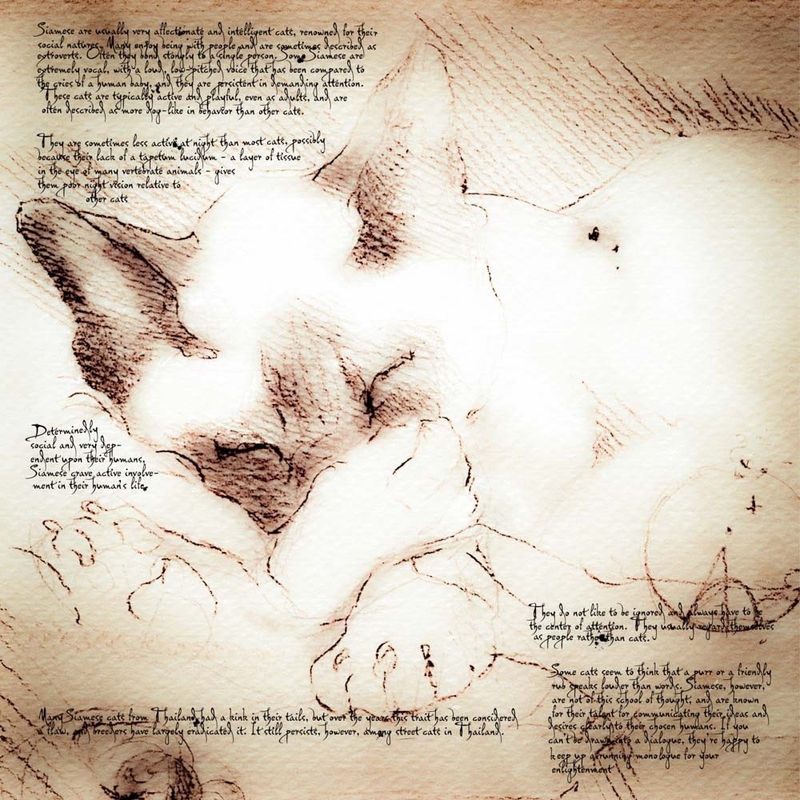 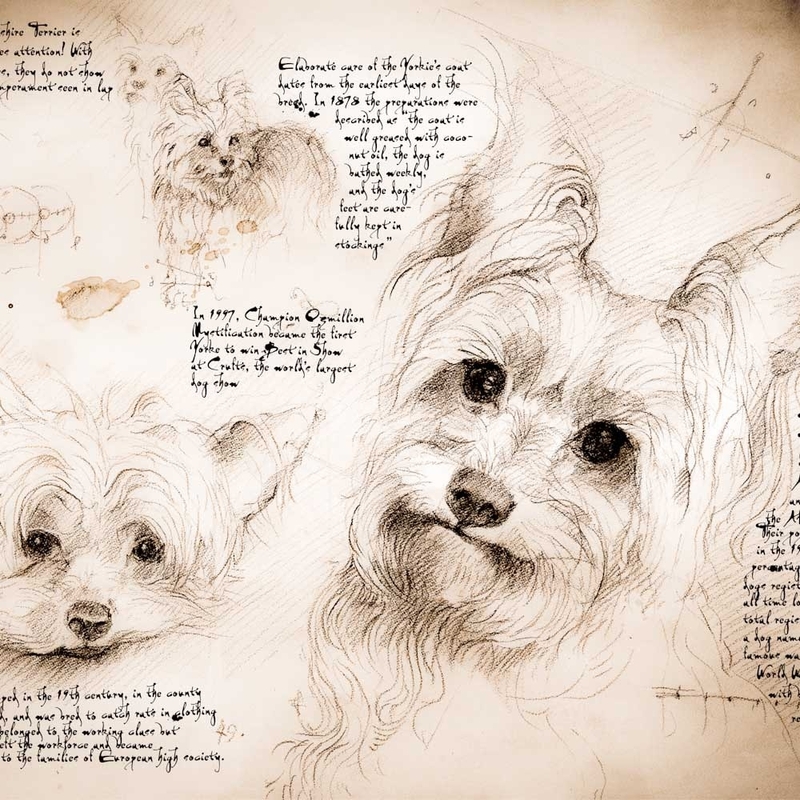 In a celebration of the artists accomplishments and artistry, they create drawings of cats, dog and hoses in the similar style, as the Maestro would have created.